Israeli security forces conducting searches in Samaria following pair of attacks which left soldier dead, two Israelis seriously wounded. 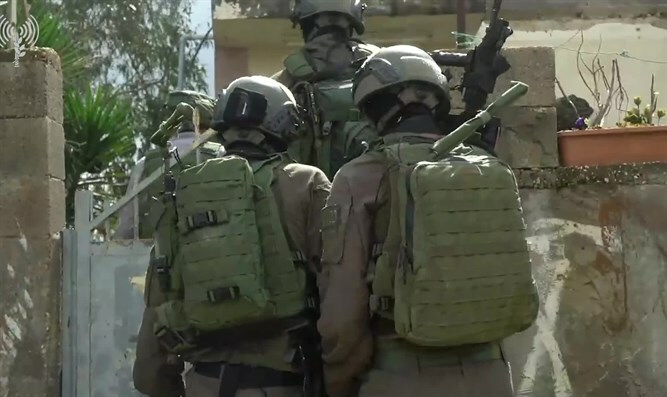 Israeli security forces are continuing their searches in Samaria for the terrorist responsible for a combination stabbing and shooting attack near Ariel Sunday morning, and a shooting attack to the west of Ariel. The attacks left 19-year-old IDF sergeant Gal Keidan dead and two Israelis seriously wounded, including an IDF soldier and 47-year-old Rabbi Ahiad Ettinger.